SRINAGAR: The state Government ordered minor reshuffle in administration. As per the order issued by GAD, Prasanna Ramaswamy G, IAS, Additional Secretary to the Government, Department of Disaster Management, Relief, Rehabilitation, and Reconstruction has been transferred and posted as Vice-Chairman, Lakes and Waterways Development Authority, relieving Syed Abid Rashid Shah, IAS, Deputy Commissioner, Srinagar. As per the order Prasanna Ramaswamy will also hold the additional charge of the post of Additional Secretary to the Government, Department of Disaster Management, Relief, Rehabilitation and Reconstruction for State Emergency Operation Center (SEOC), Humhama, Srinagar. 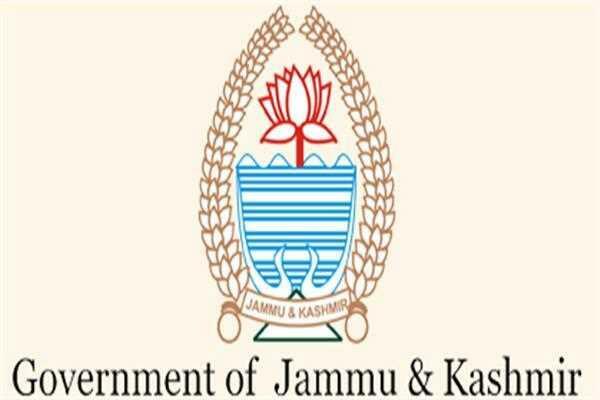 Peerzada Hafiz-Ullah Shah, KAS, Commissioner, Srinagar Municipal Corporation (SMC), has been transferred and posted as Secretary in the Health and Medical Education Department. Mir Tariq Ali, KAS, Joint Financial Commissioner, Agrarian Reforms, has been transferred and posted as Commissioner, SMC, vice Peerzada Hafiz-Ullah Shah. Pawan Singh Rathore, KAS, Vice-Chairman, Jammu Development Authority (JDA) has been transferred and posted as Director, Agriculture, Jammu. The officer will join at his new place of posting on 1st March 2019, alter the retirement on superannuation of H.K. Razdan, Director, Agriculture, Jammu on 28 Feb 2019. Vikas Sharma, KAS, Joint Transport Commissioner, under orders of transfer as Director, Geology and Mining, J&K, has been transferred and posted as Vice-Chairman, JDA, vice Pawan Singh Rathore.